Following the model of wall lamps used in factories of the beginning of the twentieth century, these industrial wall lights were gradually integrated into the interiors of New York City lofts and, more recently, in Europe. With the decline of factories during the seventies and eighties, many people have since then retrieved these lamps to suit their interior for a proper vintage look. 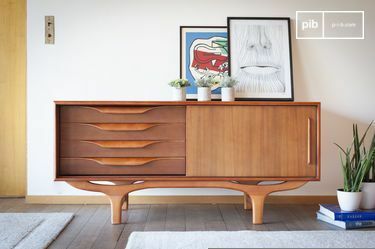 Wall lamps are perfect over a retro sideboard to illuminate and highlight prized photos or displays of art in the dining room when you are hosting around your industrial dining table. 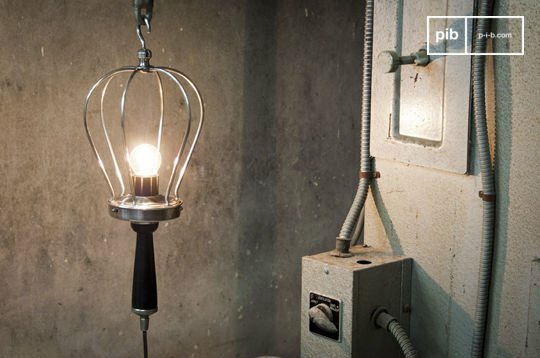 An immutable design, optimal rigidity: industrial wall lamps, not satisfied of only offering you a unique style, are also sustainable purchases. 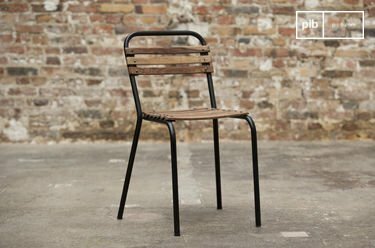 With their metal in different finishes, they have a distinctive look, with their articulated arms and design. 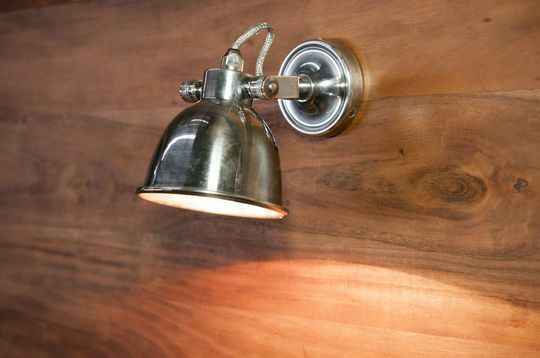 Our factory styled wall lamps also have the advantage of being available in several forms: they can be adapted to every room, even the bathroom and the garage. 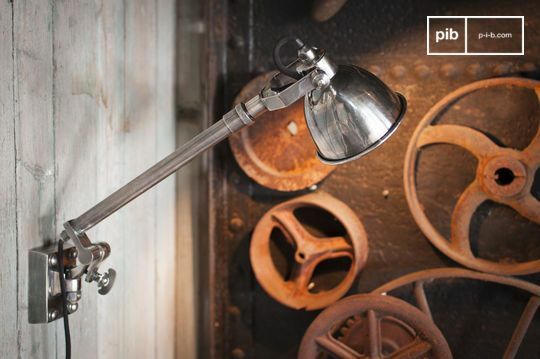 Above your bed, an industrial wall lamp is a very appropriate choice for a loft style decoration. 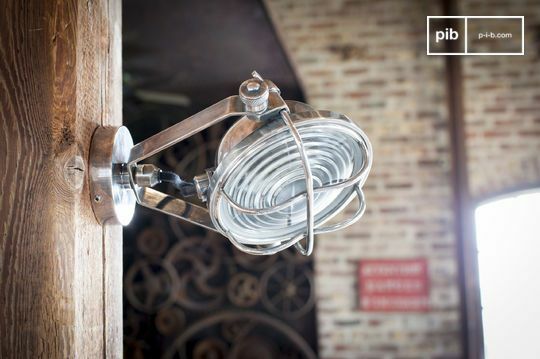 Use vintage looking industrial filament bulbs to reinforce the seal of your decoration. 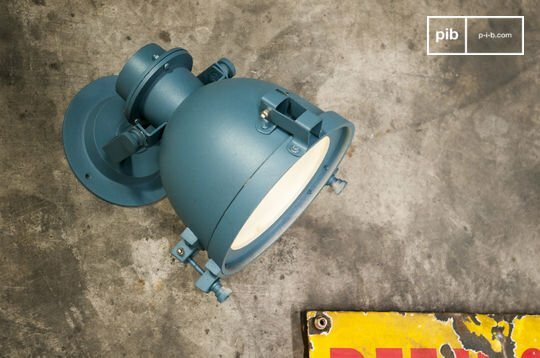 Easy to fix and maintain, our industrial wall lights are designed to last for many years to come. 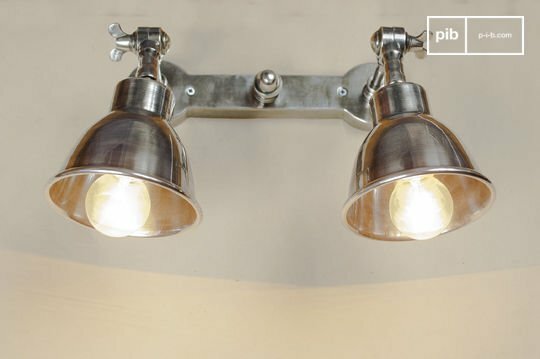 If you want to create a unique decoration, which differs much from the loft style, think of a bistro look atmosphere found in vintage cafés: our vintage wall lights adapt easily to this type of universe. 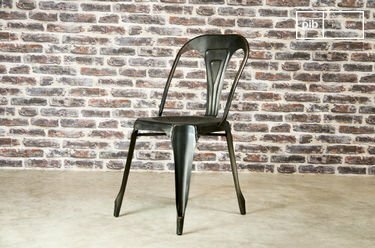 You can also use our industrial stools and our vintage bar stools to create an atypical and vintage world inside your living room. 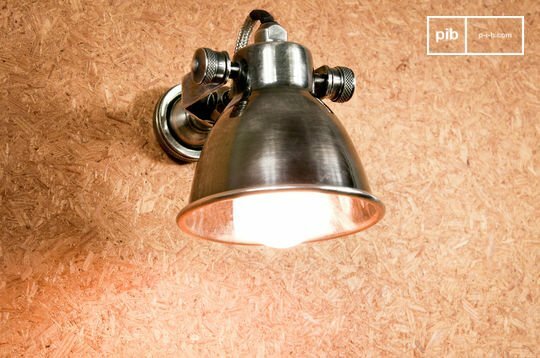 Depending on the ambience you are looking for, consider adapting the lighting of your industrial wall lights: for a lamp in the bedroom, you may want to avoid lighting that is too strong which is better suited to the office or living room. Do not hesitate to make an unusual change to break with standards: an industrial table lamp will be atypical but perfect to emphasize a workshop style decoration. 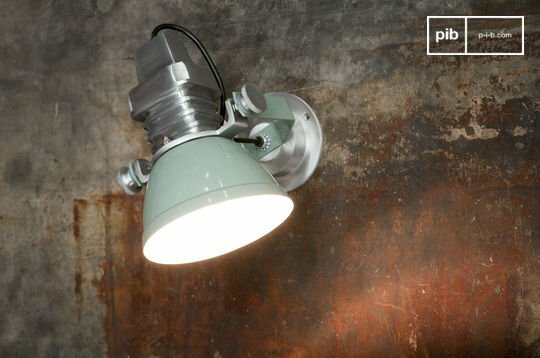 Within this range of industrial wall lights, also consider the Jieldé lights: this mythical brand, made in France since the 1950s, is a guarantee of superior quality, but especially the assurance of a unique style.